You're Off The Clock, It's Time To Play! 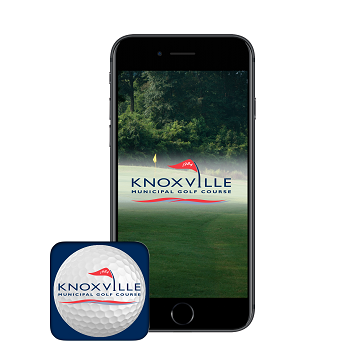 Knoxville Municipal Golf Course is located in Knoxville, Tennessee and known for its scenic views as well as a fun and enjoyable golfing experience for players of all ages and abilities. Built by the Roberts family, and crafted by architect D.J. Devictor, we opened to play in the spring of 1984. The facility has been managed by nationally renowned Billy Casper Golf since 2007, which owns or operates over 140 courses throughout the US. The course meanders through rolling hills, running streams and, if you’re lucky, some natural wildlife. The manicured Bermuda fairways and Bentgrass greens make the perfect playing surface for 6,413 yards of golf. In addition to the unique golfing experience, players are offered a variety of southern comfort foods at the Clubhouse Deli, including Knoxville Municipal’s famous Chili Dog. 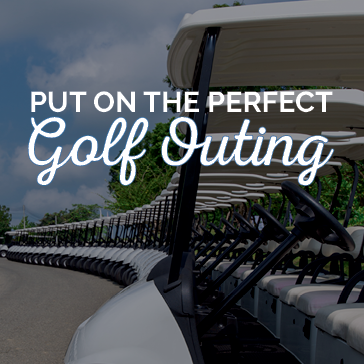 Local players and those visiting from afar choose Knoxville Municipal Golf Course for our one-of-a-kind experience; an experience built on a fun and enjoyable round of golf, casual atmosphere and the knowledgeable and friendly staff. The Knox Muni experience is truly one which must be had! All golf rates and times are subject to change at anytime. 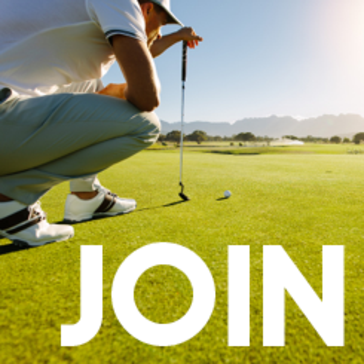 Golfers from all over have come to love Knoxville Municipal Golf Course for its scenic views and for the challenging golfing experience for players of all abilities. The course was built by the Roberts Family and crafted by architect D.J. Devictor back in 1984. The landscape includes rolling hills and running streams, both of which create a natural atmosphere and variety of lies to test golfers of all abilities. The Bermuda fairways and Bentgrass greens are sure to help you enjoy the 6,413 yards of golf. The course features Blue, White, Gold and Red Tees with new teeing areas set to open in the Spring of 2014. Knoxville Municipal Golf Course is enrolled in Audubon International's Cooperative Sanctuary Program for Golf Courses to ensure that the course helps to protect our local environment, conserve natural resources, and provide wildlife habitats. Knoxville Municipal's Clubhouse sits at the crown of the large hill rising up from the parking lot. The Clubhouse with a spacious back patio over looks the picturesque 18th finishing hole. A large upstairs provides a nice meeting area and gathering area for outings and events. 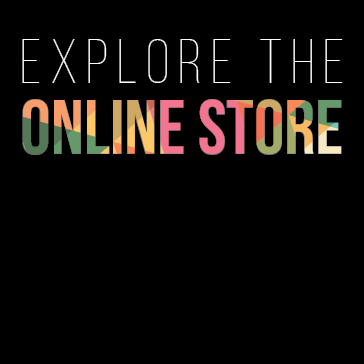 The Golf Shop stocks a variety of products for beginners and experts alike. From a bag of tees to a new Titleist golf bag, Knox Muni’s Golf Shop can take care of a golfer's every need. 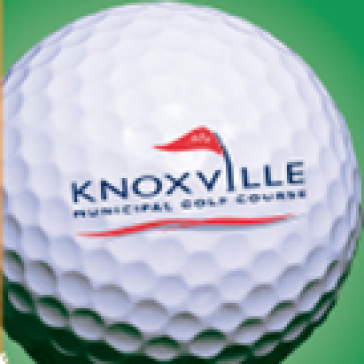 The Golf Shop is an exclusive dealer of Titleist brand golf balls, including the Knox Muni “Logo Ball.” In addition to golf equipment, Adidas, Oakley, and Nike apparel are always in stock and are embroidered with the official logo of Knoxville Municipal Golf Course. While unlikely, if what you are looking for is not in stock, we can special order any products from a wide range of the top brands in golf. Whether you are purchasing for yourself or are shopping for a birthday gift, Knox Muni’s Golf Shop is the place to find the best products at the best prices. The Deli at Knox Muni is well known not only for is delicious food options, but also for the friendly and accommodating staff. Whether it be a quick snack at the turn or lunch following your round, the Deli at Knox Muni provides a relaxing environment to recount your best, or worst, shots with your playing partners. In addition to our signature “famous chili-dog” and variety of homemade sandwiches to choose from, Knox Muni is proud to now offer Coca-Cola products that will quench even the strongest of thirsts. Be sure to stop by during your next round to see what daily specials are available, which includes items such as home smoked pulled pork or brisket BBQ. We invite you to stop in and try whatever you may be craving—we know you won’t leave hungry! Surprise a special someone with a Knoxville Municipal gift card. 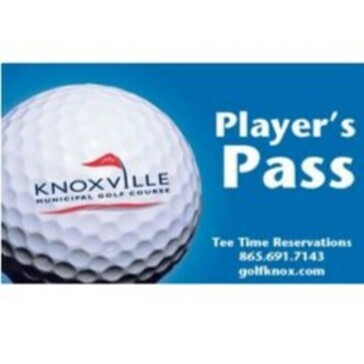 This gift card can be used toward any purchase at Knoxville Municipal. 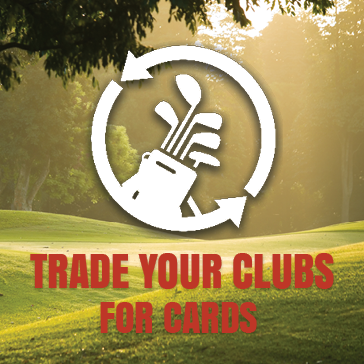 To purchase a gift card visit us today at the Golf Shop or call 865-691-7143!